One step forward, three steps back. That, sadly, has been the direction of Turkey’s human rights record of late. On the plus side, a wave of individuals associated with the KCK who had been held in pre-trial detention for years were released in recent weeks. Trials for many are still pending, but the extensive pre-trial detentions are themselves a significant problem. As Amnesty noted in its 2013 report on Turkey, “Extended pre-trial detention during protracted trials remained a problem notwithstanding legal changes introduced in July seeking to limit its use. ” Amnesty has also voiced concern about the trials themselves, arguing that vague anti-terrorism statutes represent a threat against basic freedoms of expression and association. On other fronts, however, news from Turkey has been bad. Youtube remains blocked. The Izmir “Twitter Trial,” described by Amnesty’s Turkey Researcher, Andrew Gardner, as “ludicrous and baseless,” moves forward. For no apparent reason, Turkish authorities have banned demonstrators from Taksim and Kizilay squares this May 1 and have mobilized tens of thousands of police in what seems to be a “get tough” policy. Perhaps less visible, but no less disturbing, is a new law which greatly expands the power and autonomy of Turkey’s intelligence service (MIT). The law decreases government accountability while dramatically increasing the state’s capacity to punish critics and monitor its citizens. The law would punish journalists and editors who published leaked intelligence materials with lengthy jail terms. If this law were in effect in the United States, the editors of the Washington Post would have had to celebrate their recent Pulitzer Prize on the Snowden leaks from jail. 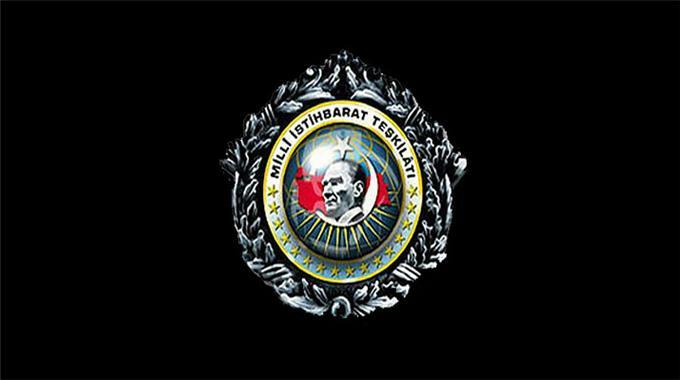 The agency, known by its Turkish acronym MİT (Milli İstihbarat Teşkilatı), can exempt from prosecution personnel who violate human rights in the course of their duties. The law also gives the intelligence agency unfettered access to private data without a court order. This new statute represents a shocking extension of power for Turkey’s intelligence agency. In the past year, Turkey’s AKP has moved aggressively to stifle dissent and centralize power. This law represents a large and extremely dangerous new step in this direction. This entry was posted in Andrew Gardner, Freedom of Expression, Turkey and tagged Amnesty International, Andrew Gardner, Freedom of Association, Freedom of Expression, Gezi Park, Human Rights, human rights watch, intelligence law, KCK, MIT, Turkey, Twitter Trial, YouTube. Bookmark the permalink.